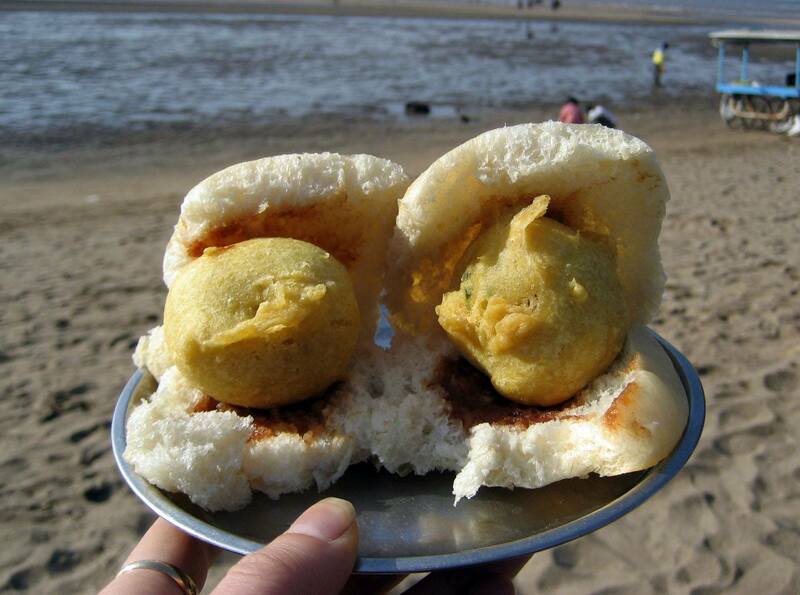 Mumbai is famous for n number of street foods. Lets take a look at 5 eateries you cant afford to miss in Mumbai. 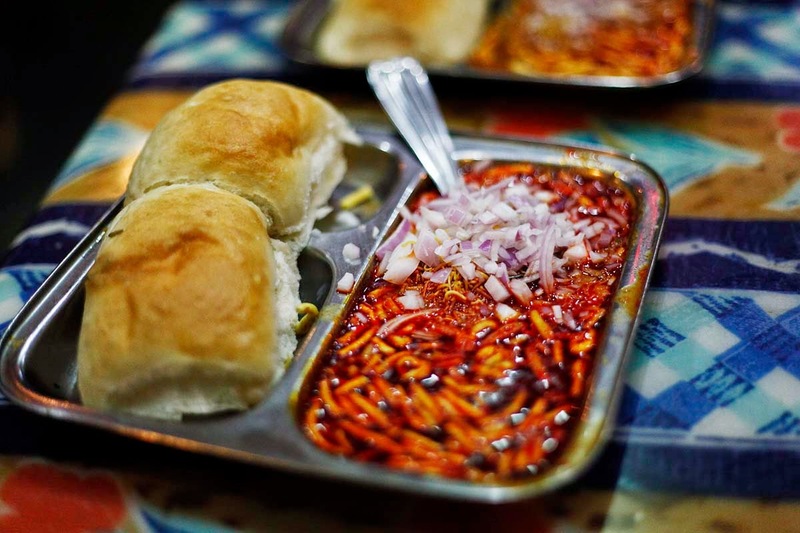 Misal pav is a popular Mumbai street food of usal topped with onions, tomatoes, farsan (fried savory mixture), lemon juice and served with pav. Kala Khatta is a tangy sweet syrup which is poured on to the crushed ice to make a dish called Gola. It’s like a ice candy and enjoyed by licking it. Kala khatta is made from Jamun which is generally available in frozen form in Indian grocery store.